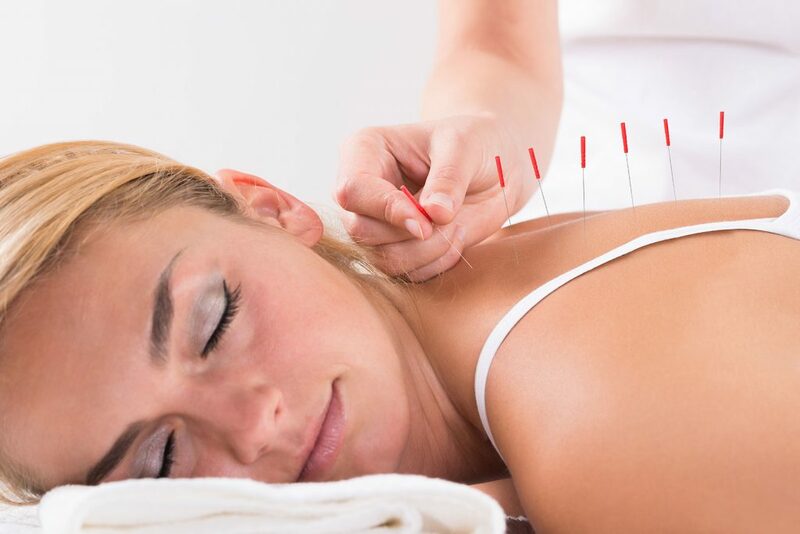 Acupuncture is the practice of inserting tiny needles into specific points on the body in order to stimulate the body’s ability to heal itself. Acupuncture is part of a 3,000 year old medical tradition that treats the patient as a whole, in body, mind and spirit. It is the oldest, continuously-practiced form of medicine in the world and the primary form of healthcare for 1/3 of the world’s population. The World Health Organization of the United Nations endorses acupuncture and Traditional Chinese Medicine as an effective treatment with little or no side effects for over 43 common disorders including arthritis, sinusitis, allergies, and gynecological disorders just to name a few. The majority of Americans see their primary care physicians for ailments that have stress as their root cause, according to the American Medical Association. Physically, stress appears in many forms including insomnia, neck and back pain, high blood pressure, anxiety and depression. Acupuncture excels in the treatment of stress, as it serves as a bridge between the sympathetic (stressed) and the parasympathetic (relaxed) aspects of the nervous system. Simply stated, acupuncture helps the body rest so that its own healing mechanisms can go to work. The human body is incredibly intelligent, and well-equipped to detoxify and mend itself. Given some stillness, it will correct many (but not all) physiological disruptions on its own, without requiring high-tech interventions. Acupuncture offers the opportunity for stillness, which is something that is desperately needed in our over-stimulated, over-scheduled lives. Acupuncture can greatly improve the quality of life for those suffering from chronic disease by elevating their mood, increasing their energy, and regulating their sleep, without creating additional side effects like pharmaceuticals do. Acupuncture is a very safe, gentle form of medicine. When used in conjunction with our other services, patients see the fastest, most effective results.